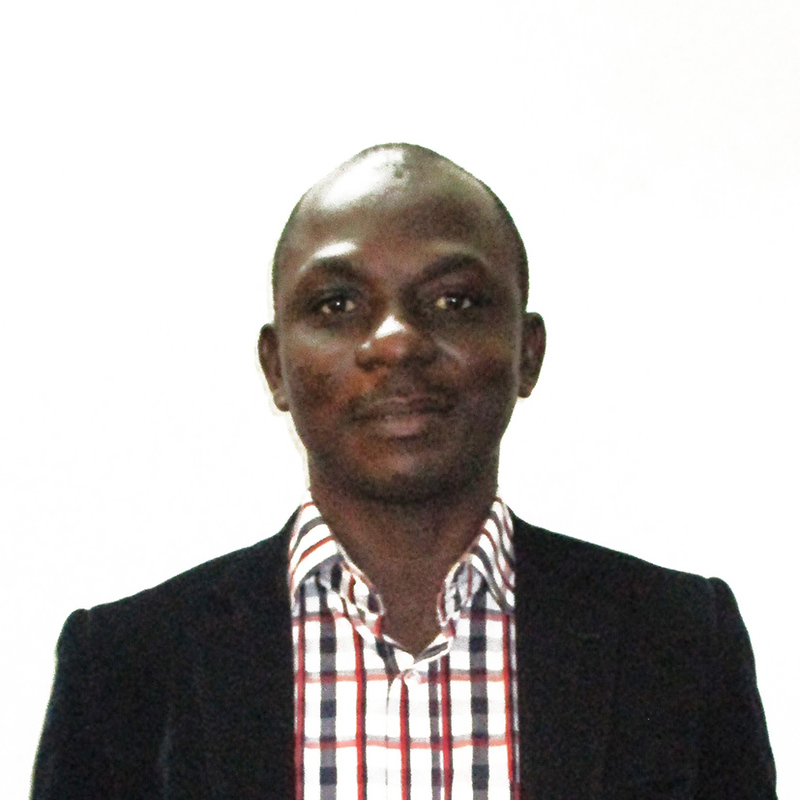 «It was during a visit to a friend in Atakpamé that I heard about the opportunity offered by PRADEB through PASYD. Back in Lomé, I tried my luck for the support and I managed to get the support of the hopes that constitute the formation in business creation and management, the granting of a credit of one million CFA francs and follow-up services. All this is very useful for me. I say a big thank you to PRADEB and PASYD for the opportunity. I encourage the government and PASYD to continue to help the maximum number of young people in poverty, it will help develop the country. Thanks to PRADEB and PASYD. I also ask PASYD to help entrepreneurs to have a plan B to support their activities. It is thanks to my plan B that my activity continues despite the epidemic of the haemorrhagic virus that decimated my rabbits. My business has survived thanks to my plantain planting that produces every quarter and allows me to repay my credit on time. Thank you ! » Testimony of December 24, 2016 December 24, 2016 in Vogan-Wogba. 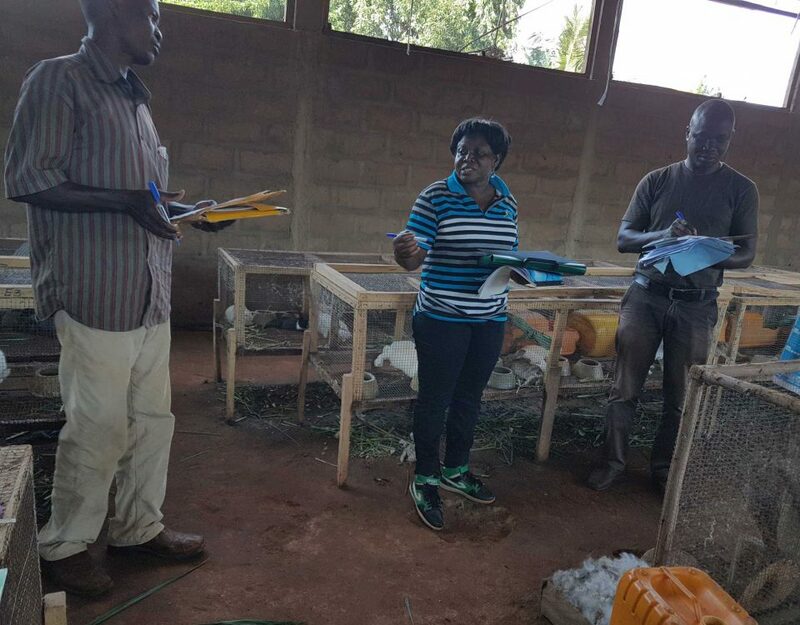 Mr AVUMADI, entrepreneur, rabbit breeder in Vogan-Wogba. «Our goal of expanding our field to expand our productions is largely achieved. Operational diagnosis, training in management and organization of grouping, production techniques and business plan development, granting credit and launching activities with the support of PASYD gave us skills and the hope to achieve our results. Despite the fact that our plantation has suffered from wind erosion and flooding due to the heavy rains of 2016, our Poly C economic interest group is doing well. We would like to thank PRADEB and PASYD for the trainings, the credit and the follow-up and advice procedures that were very useful for us. We promise to redouble our efforts for better yields with innovations. 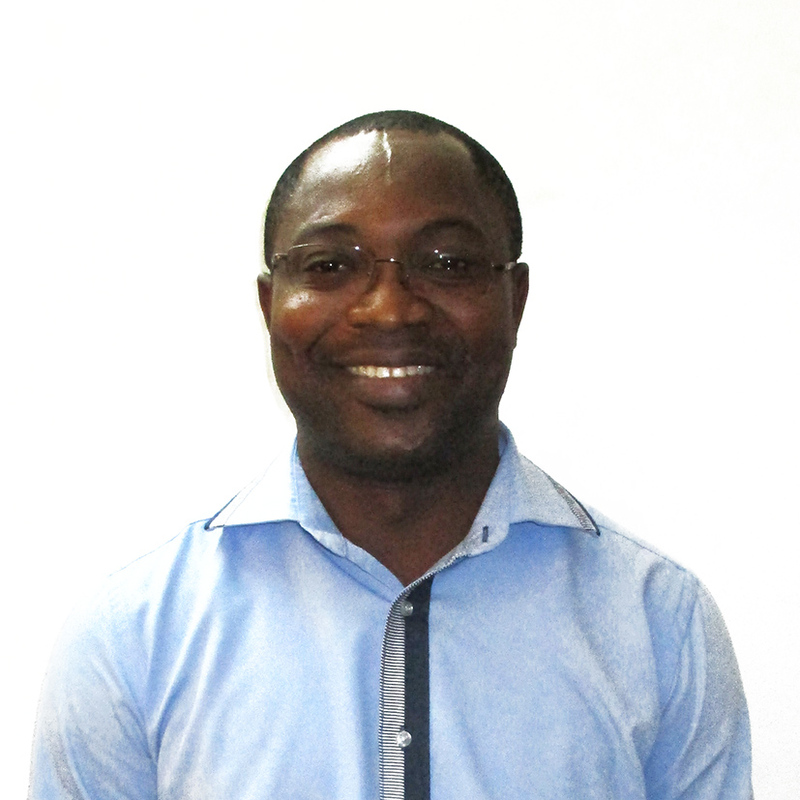 Mr. Amavi EKLOU, General Secretary of GIE Poly C, operator of a plantain banana field. Messrs. Ebed and Jonas ZEKPA from Dalavé village, co-owners of "Entreprise Ebedjo" specializing in the breeding of layers. "I would like, on behalf of all the inhabitants of our village, those who are present and those who went to the fields, to express our thanks and thanks to ONG-PASYD and AGAIB Maritime. Currently our village has a modern school and a toilet block that are our pride. Before the construction of this school, the site housed a school under straw hut. It was exposed to winds and rain with a constant threat of fire. And, at each school year, it would be necessary to renew the roofs with straws that were scarce. With the construction of the school by PASYD, we do not worry anymore in rainy weather, attendance is made easier for our children and especially our girls. The school is working well and we have high success rates in the end of the year. Our school has registered 100% success with the EDPS for the year 2015-2016. We can never forget the beneficial action of PASYD towards us. We say thank you to PASYD for his support in the development of our PAV and in the construction of the school. The village is committed to making good use and maintenance of this jewel. We ask PASYD not to forget us and think about the canteen and the construction of our kindergarten. 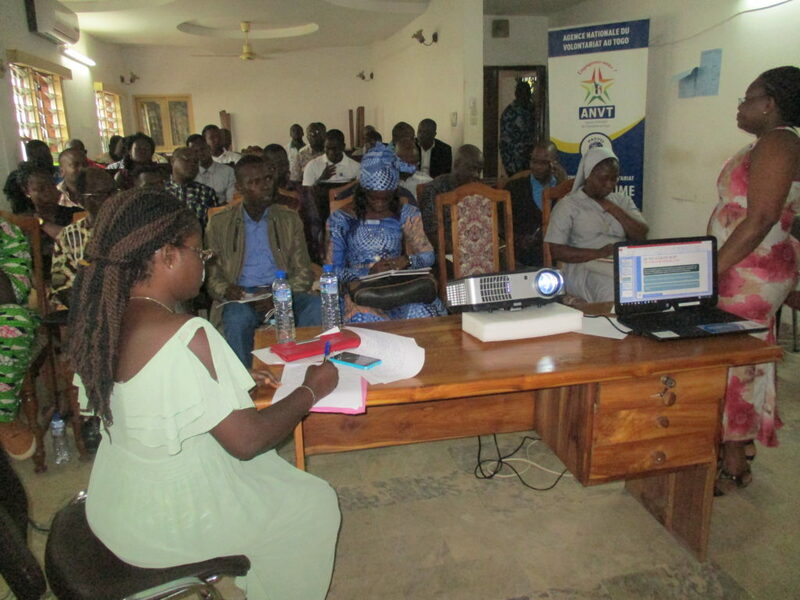 Testimony made on December 24, 2016 in the presence of Chief Togbé Assih Edoh IV, the former Chief of the Village, Mrs. Adjo DJESSOU President of the women of the village, Mr. Anani KODJO, President of the CVD of the village of Gakpé-Adjido and 22 villagers including 06 women and 16 men." "We would like to express our satisfaction for the jewel PASYD has endowed our village. We are used to working with NGOs but with PASYD it is very different, it is concrete and the whole village agrees to put his hope in him. The construction of the nursery school is a fast action that comes under our village action plan and our priorities. We thank PASYD, its members and partners for providing us with an action plan and for the book. The whole village is happy, the children themselves are very happy and motivated to go to school. We thank. We invite PASYD not to forget the other priorities and to put our PAV on its website ". Interviewed on December 24, 2016 in the presence of 14 CVD members, school teachers and students. 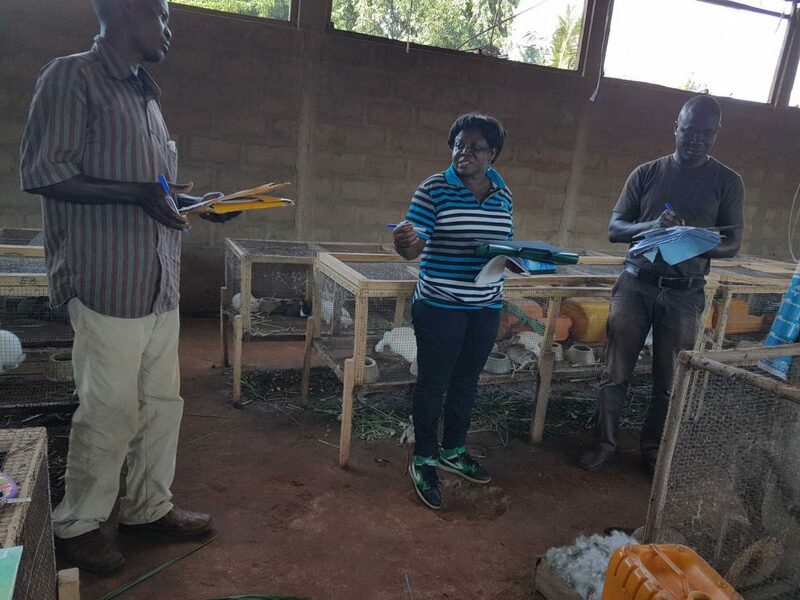 "I am very pleased with the funding opportunity I had to take up the challenge of youth and create a pig farm. Thank you to the Minister and the Government for initiating PRADEB. Thanks to PASYD for its complementary training and support. My expectations are in progress. I have already completed a cycle and I hope to set up a production chain in the near future ". 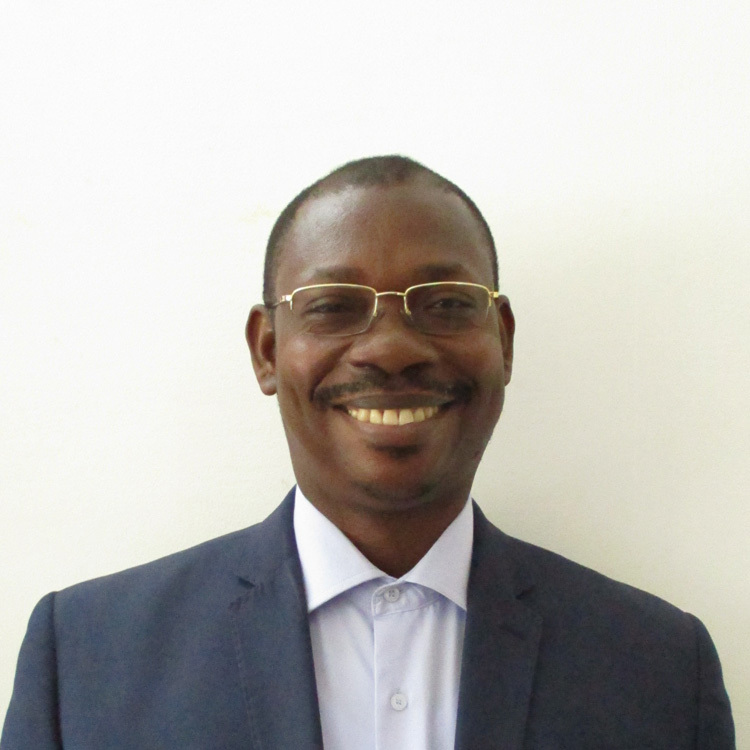 Mr. Dzidzogbé KONDO, graduate in plant physiology and Director of the KOZIDE Company located in Adétikopé. "I am a trained biologist and I had many sterile ideas without concretization. But the financing of PRADEB on the one hand and the follow-up of PASYD on the other hand allowed me to have this small company that gives me joy and allows me to satisfy my needs and get out of the situation of poverty. Initially my company was destined to produce Marseille soap. Currently the products of my company produces soaps made in Togo made from carrot and clay. This small company will soon become a large production and marketing structure for several ranges of soaps. I would like to express my best thanks to the Minister for Development at the grassroots for PRADEB and the Executive Director of PASYD for all training and follow-up services. This opportunity that was offered to me showed my talent. I hope that this PRADEB action will continue to bring many young people out of poverty. " 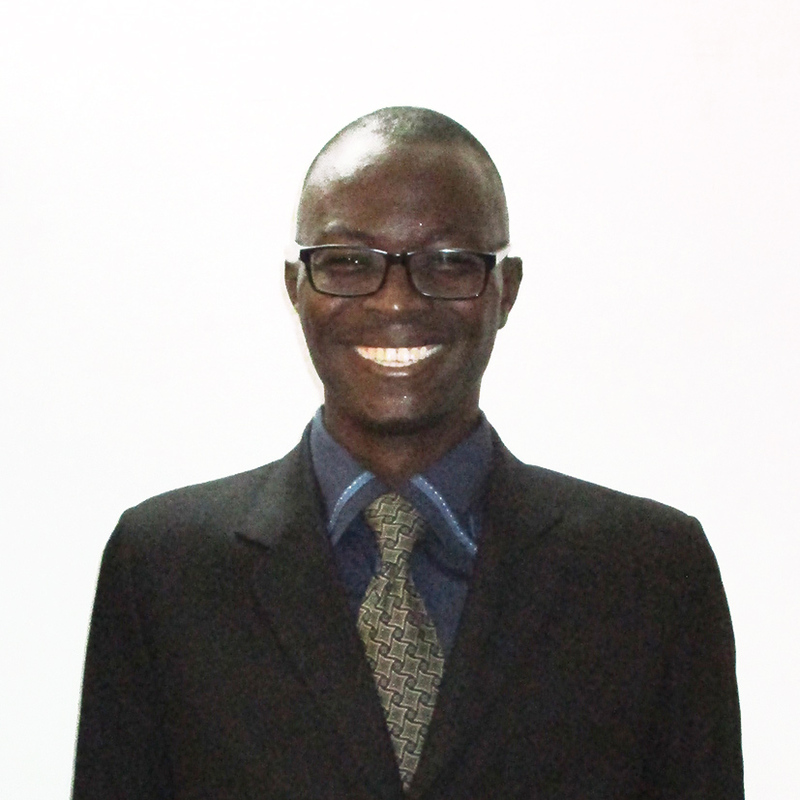 Interviewed on 23 December 2016 in Aflo-Gakli Totsi-Lomé. "Thanks to PRADEB funding and PASYD motivations we have individual fields and collective fields of pineapple. 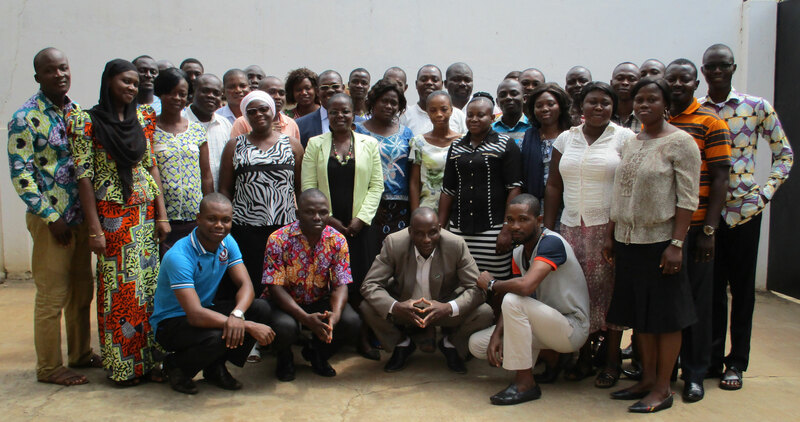 The Lolonyo Group is satisfied with the capacity building on the functioning of the cooperatives, the credit management techniques and support-accompaniment of PASYD. We would like to thank PRADEB whose funds have allowed us to expand our fields. All members of the group are satisfied with the work of PASYD and invite him to continue his actions which are beneficial to the grassroots community organizations. " Testimony received on December 23, 2016 in Bagbé in the group's pineapple field. Mrs AZIAGNON Ruth, president of the women's group "Gbénondou". "The installation of the multifunctional platform (PTFM) in our village of Dzogadze is an opportunity that has been offered to ease the suffering of our community. The suffering of walking to grind corn in the village of Soviépé located at 07 km from us was eliminated, the distance to travel was reduced by 100%. There is no more worry about having corn flour. Mobile phone charging is now on site. It is the same for the crushing of the cassava and the sharpening of coupecoupes, knives and the teeth of mill. The village is enhanced with electricity produced on site to facilitate the activities of the platform and produce light that allows the study of our children. The village has the platform of a savings fund to meet its financial needs. In the case of women, their suffering is greatly reduced and their economic conditions improved because the PTFM allows them to save time in their household activities and money for savings. 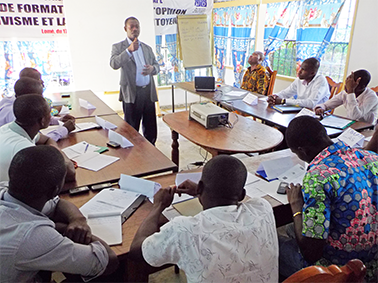 The partnership with PRADEB through PASYD has led to an open mind through financial management and literacy training. The good accompaniment of the PASYD through the follow-ups has awakened the consciences and stimulated the economic activity through the activities generating income and the dedication of more time to the rural works. The village, through my voice, thanks PRADEB and PASYD for all that we have done and encourages them to continue these actions to lead our village to emergence. We want PRADEB to equip our village with solar street lights. " Mrs. Agbobli Akouvi, president of the Ntifafa group. 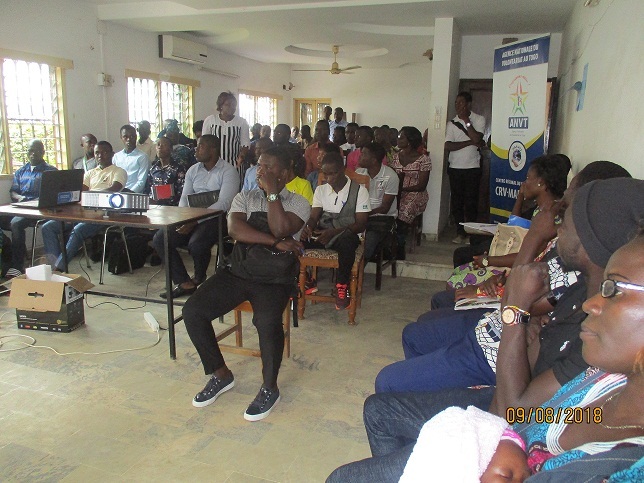 Sharing and Action in Synergy for Development (PASYD) is a Non Governmental Organization (NGO) created in January 2001 in Togo. Its mission is to help build self-reliant, sustainable and inclusive economic and social development in Africa. 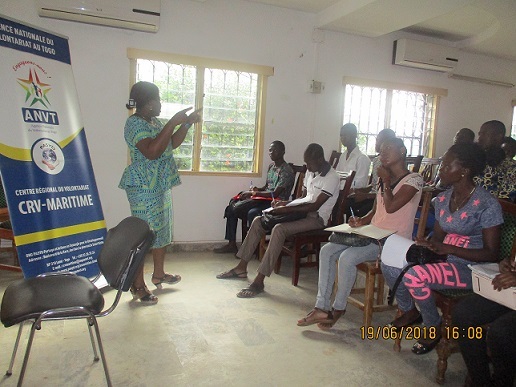 It is about co-building with the population models of fight against the poor based on the development of individual, community and collective capacities and support for self-development initiatives of communities and vulnerable social groups. Headquarters Establishment Agreement the Government of Togo through the Ministry of Foreign Affairs in May 2009.